Charlotte-Douglas International Airport in Charlotte has been recognised as one of the best airports in the country due to its top-notch travel services. Each year it handles thousands of tourists, business people, and travellers from all over the world. Nationwide Chauffeured Services offers travellers their premier Charlotte Limo Service and CLT Airport Transportation for affordable rates. In spite of all the technological advancements these days, it can still be difficult to get in and out of the airport. With our Charlotte Airport transfer service and CLT Airport car service, you won’t have to worry about parking and traffic. 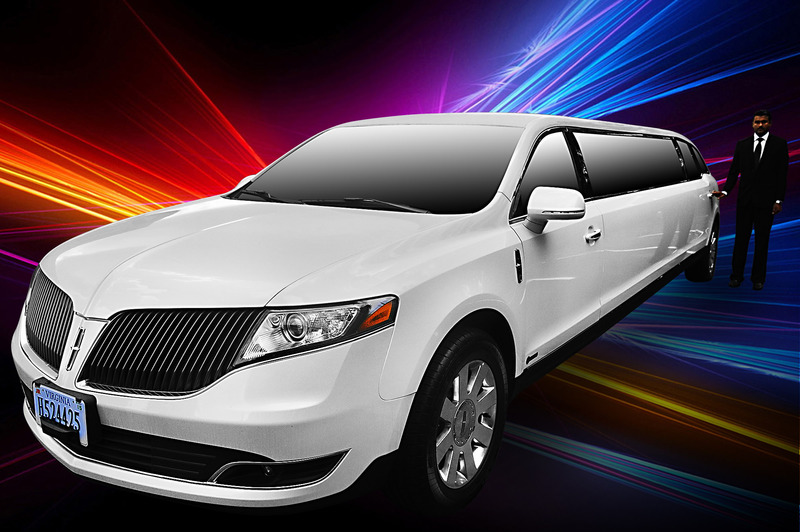 You can be transported in a luxury limousine, black car service, SUV limo. And other superb vehicles to or from the airport in style and let someone else worry about frustrating traffic problems and parking issues. Our professional staff of limo drivers is courteous and helpful. They will get you where you’re going in plenty of time. You’ll receive first-class VIP treatment to make your traveling plans seamless. Whether you’re traveling for business or pleasure, we treat you like royalty. Our luxurious fleet is available 24/7. Experience the Nationwide difference with amenities like a well-maintained large fleet of luxury vehicles, 24/7 service, short notice availability, and personalized customer service. We are well equipped to handle corporate groups and our drivers will provide the very best service. All chauffeurs must pass regular background checks and drug tests. We show up on time and take your travel needs very seriously.